They just shot a new song. Watch it today on PTC. See you in Australia and New Zealand in August!!! 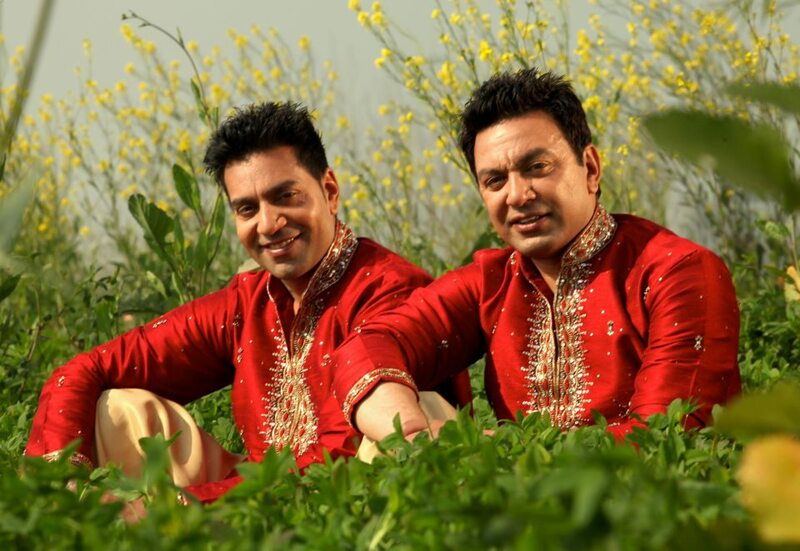 Latest photograph of Kamal Heer and Manmohan Waris while shooting a new video song 2013.